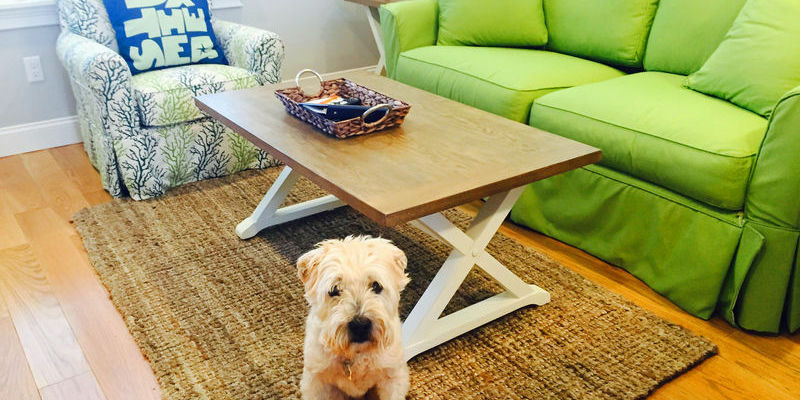 Select cottages are designated for guests to enjoy with their furry canine friends. 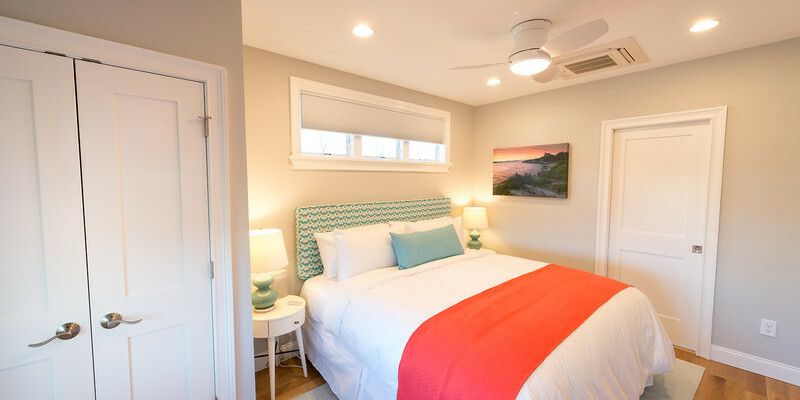 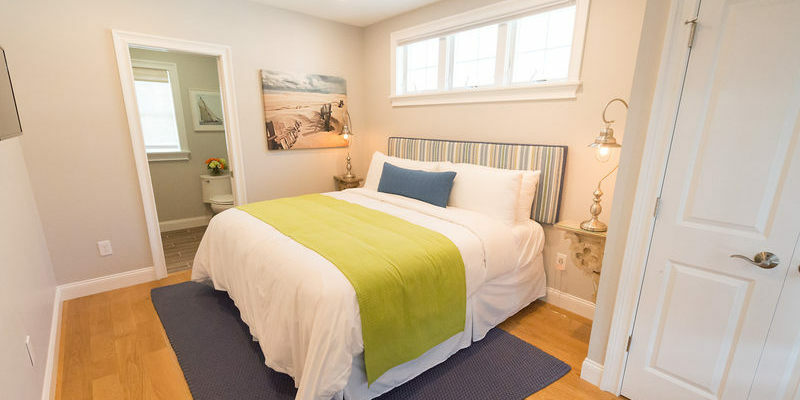 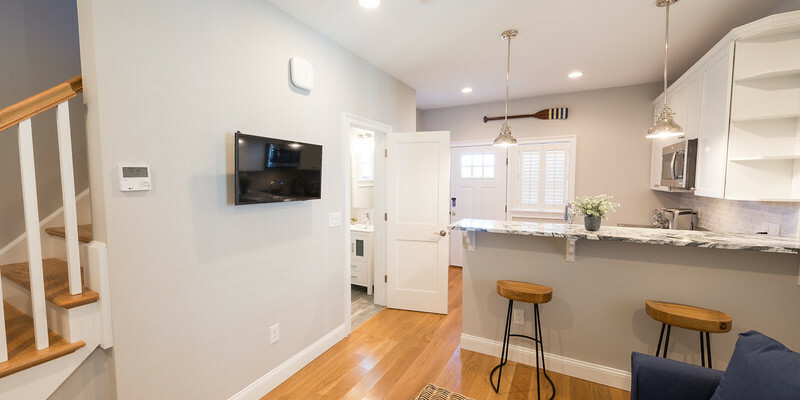 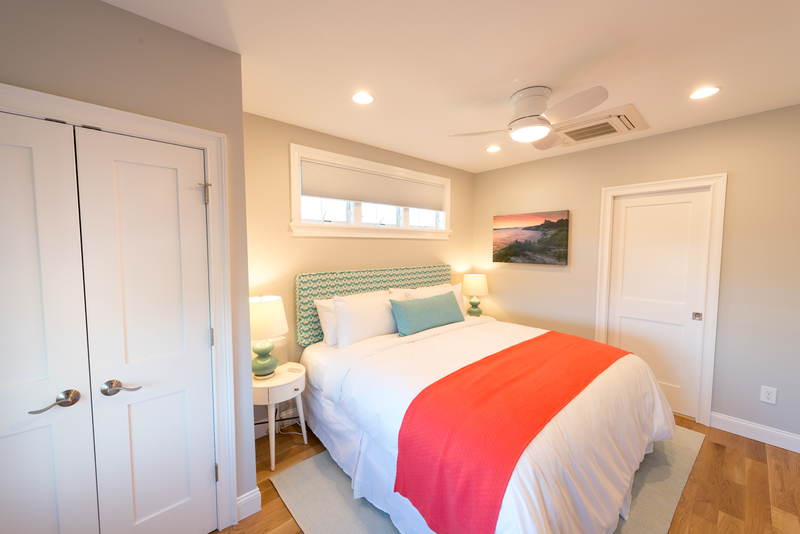 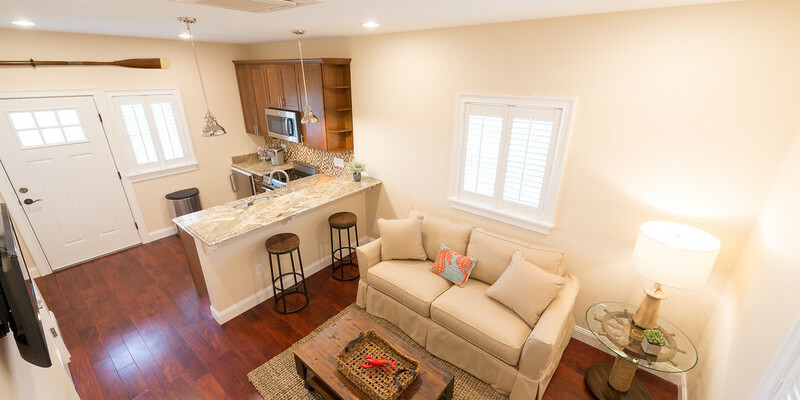 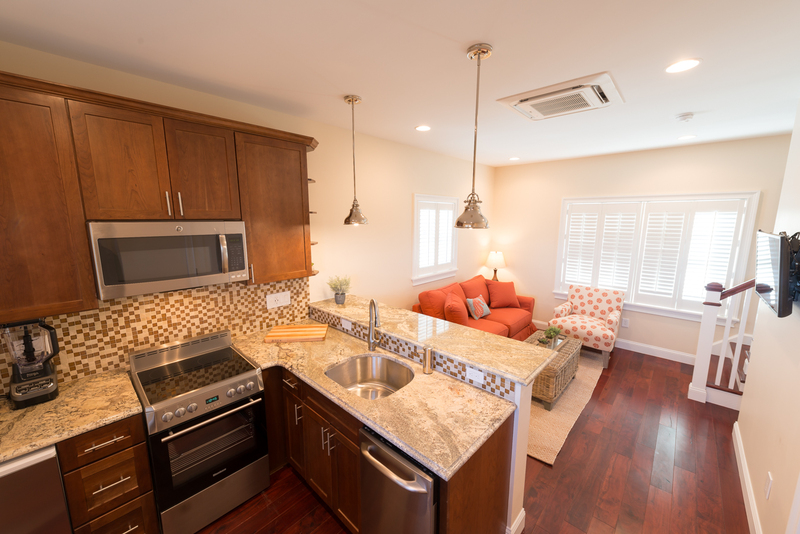 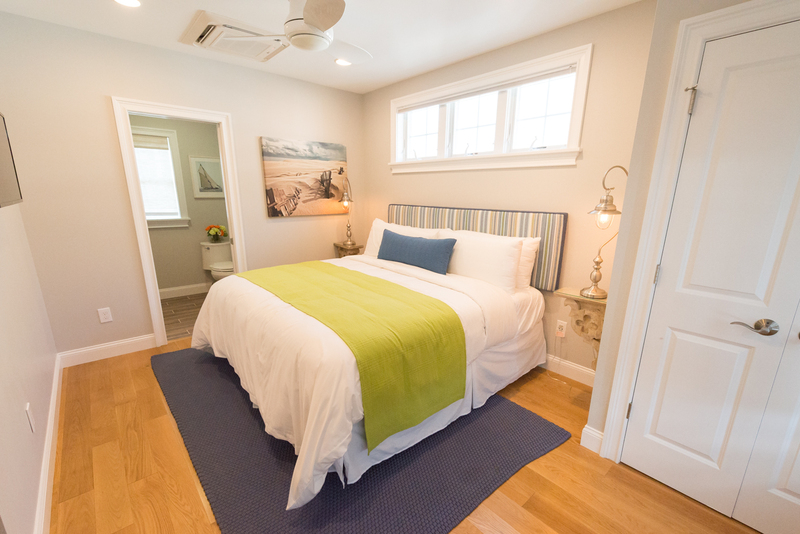 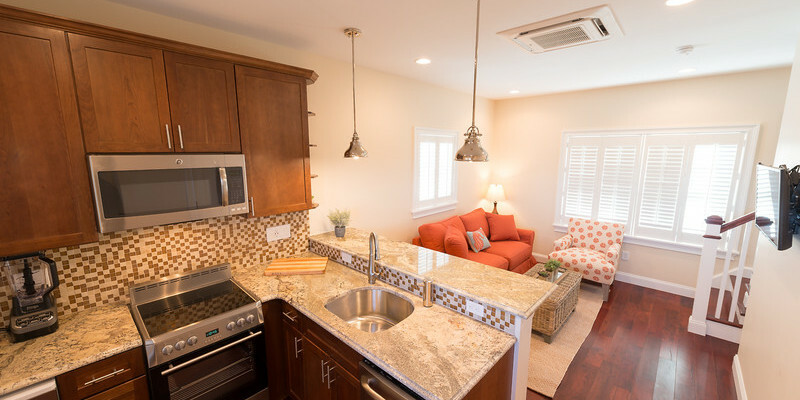 Each Pet-Friendly Cottage features 630 square feet of carefully planned interior design and style. 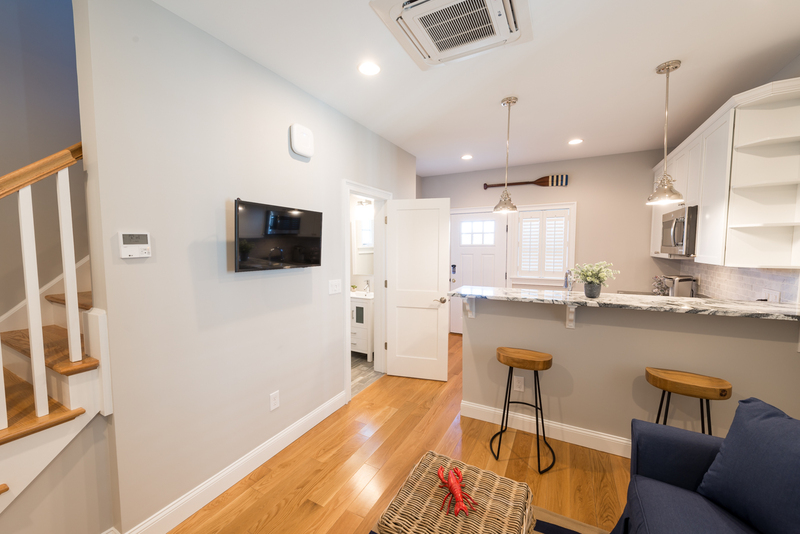 Complete with a fully equipped kitchen, your own 'tiny house' can accommodate up to 4 people and a maximum of 2 dogs (See Pet Policy) on 2 levels. 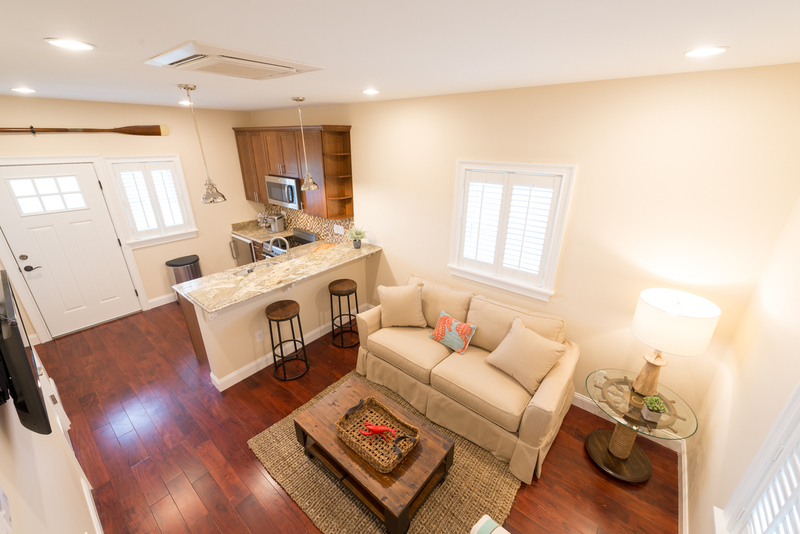 Guests enjoy 10% off all services at Lucky Dog Resort. 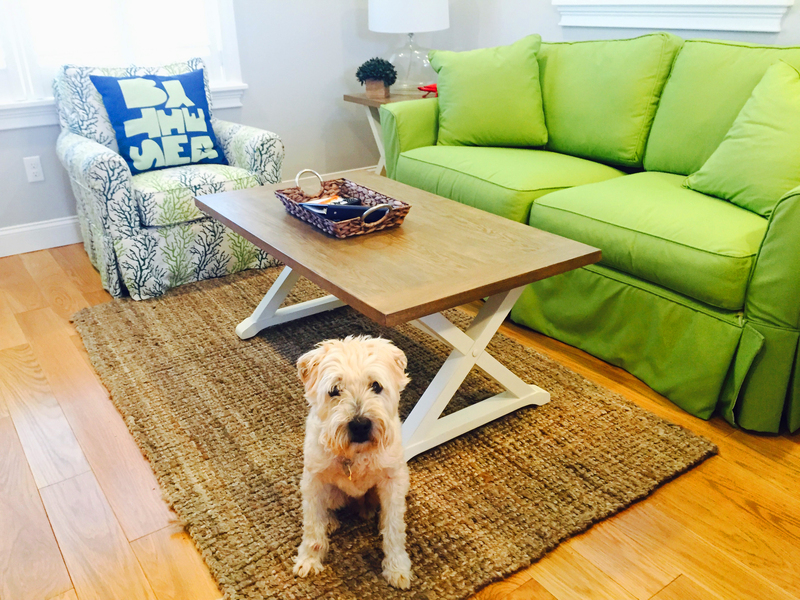 Click here to see a list of their pet services.